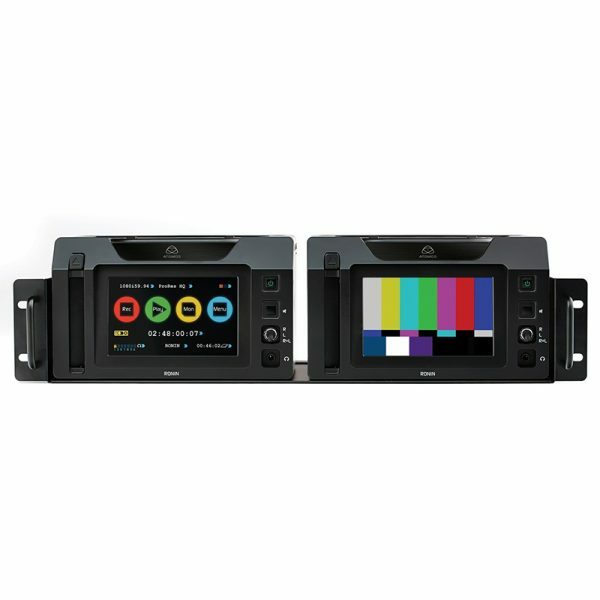 The Ronin has been designed for fixed facility studios and OB vans. Two Ronins sit comfortably side by side in a rack mount solution for multi channel recording. The Ronin offers 12 channels of SDI embedded 48kHz 16-bit audio and 2 channels of XLR balanced analog 48kHz 16-bit audio, +24dBu clipping level, 96dB SNR and adjustable input gain. 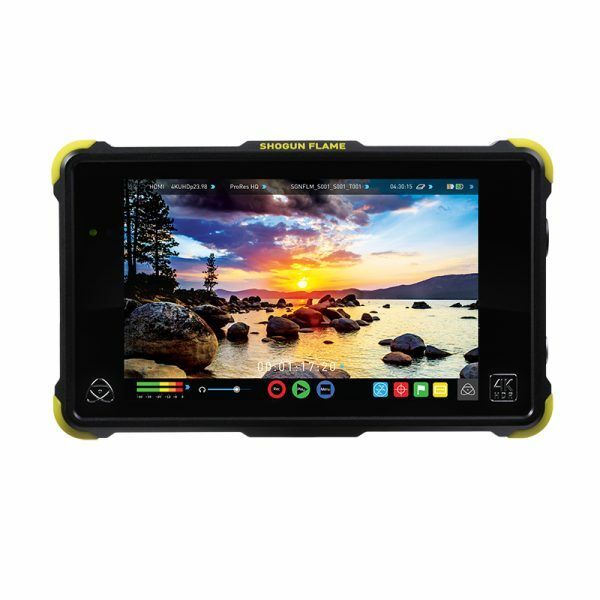 AC power drives the Ronin with continuous battery backup for emergency situations. 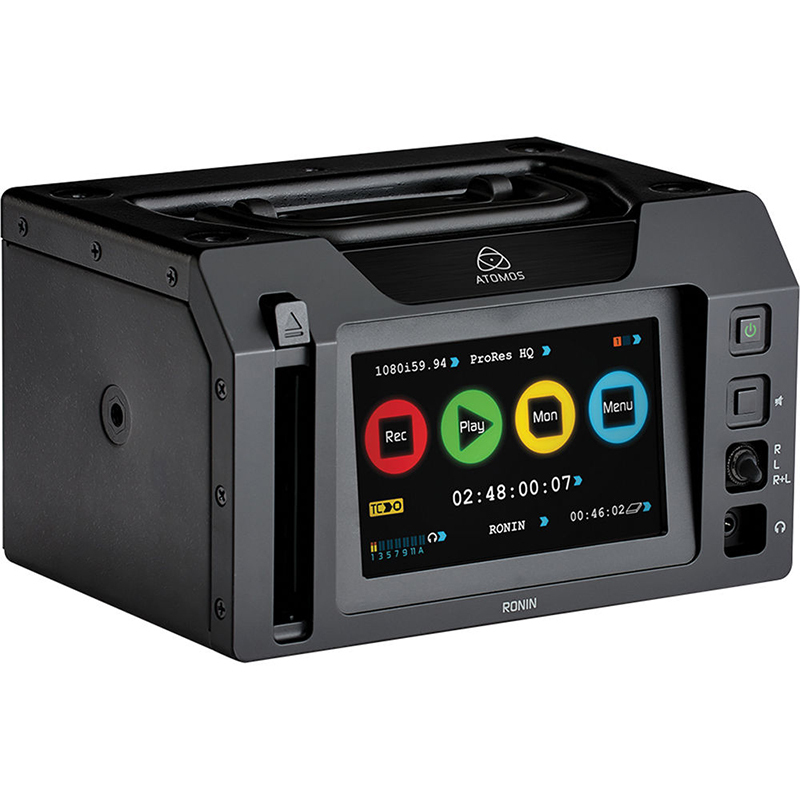 With very low power consumption it is the perfect backup recorder. Dual Ronins, known as Ronin Duo, provide continuous recording for those extra long shoots. Loop out to the second Ronin and start recording as the first drive fills. With 10 hour+ record times on a 1TB HDD/SSD continuous recording is a snap. 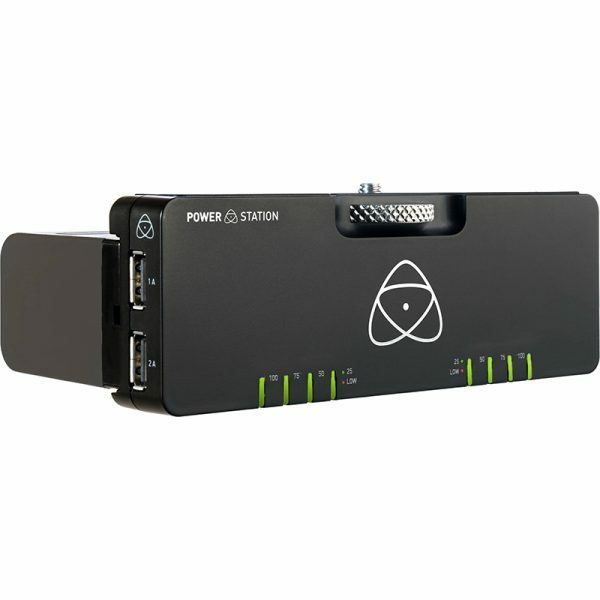 Open up Apple ProRes and Avid DNxHD post production quality to thousands of devices (cameras, projectors, tablets, phones, game consoles, medical and industrial equipment). 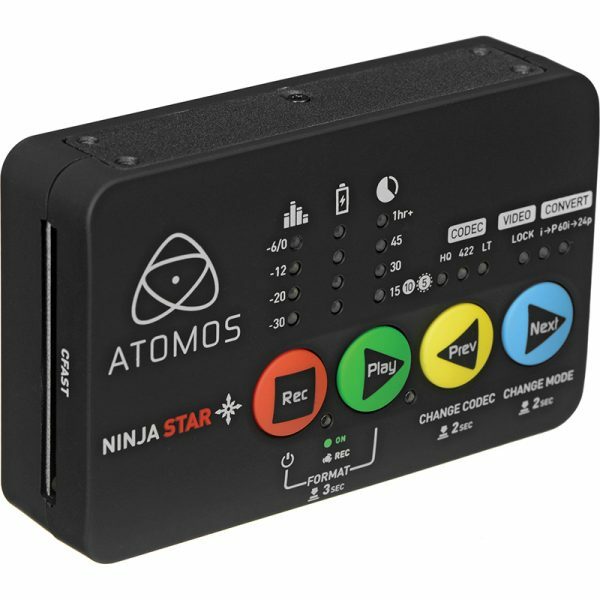 The Ninja Star is the world’s smallest, lightest Apple ProRes recorder (130g/4.6oz). Small enough to fit in your pocket and light enough to hang from a quad-copter - the Ninja Star is the go-anywhere recorder. 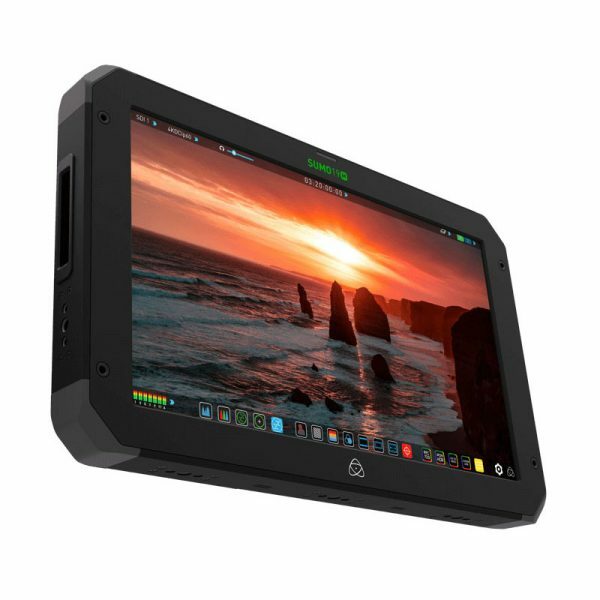 De Atomos Shogun Flame is een 7" 10-bit AtomHDR 1500nit Field Monitor en neemt op in ProRes/DNxHR. 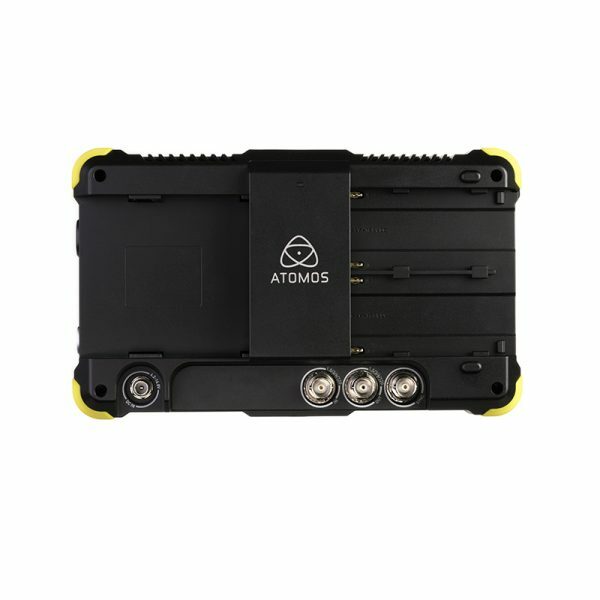 De Atomos SUMO19M is het uitgeklede broertje van de SUMO19 maar heeft wel hetzelfde 19 inch HDR/High-Brightness scherm die zowel in productie als post-productie z’n mannentje staat.